KINGSLAND, Ga. -- A Georgia police officer has been arrested and charged in the death of a black motorist shot while running away last week, according to the Georgia Bureau of Investigation (GBI). 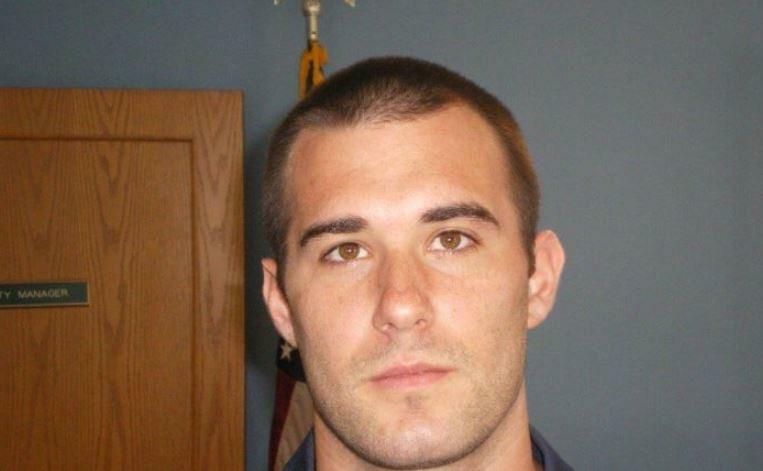 Officer Zechariah Presley of the Kingsland Police Department turned himself in Wednesday to the Camden County Sheriff's Office on charges of voluntary manslaughter and violation of oath of office in the death of Anthony Green, 33, in Kingsland. Presley, who is white, is on administrative leave from the department. Presley followed a vehicle Green was driving June 21, according to the GBI, and Green stopped the vehicle and got out and fled on foot. Presley pursued Green, eventually making physical contact, the GBI says. Green again fled, and that's when the officer fired multiple shots, killing Green. GBI says investigators are reviewing video from the officer's body camera and patrol vehicle camera. Investigators were attempting to enhance the video but said they wouldn't release it, citing the ongoing investigation. GBI says they have met with Green's family. Relatives described him to CBS affiliate WJAX as a loving father of two. "I just want to know why," Green's sister Marcia Roche told WJAX after the shooting. "If you had known him… just why? He's not that type of guy."